Sleeps 4 (King and King bed which splits into singles). Ensuite with bath 2nd bedroom ensuite shower only. Private balcony with stunning Pacific Ocean views. Individual or on-site parking available. Sorry, rates and availability information is not accessible for selected dates. 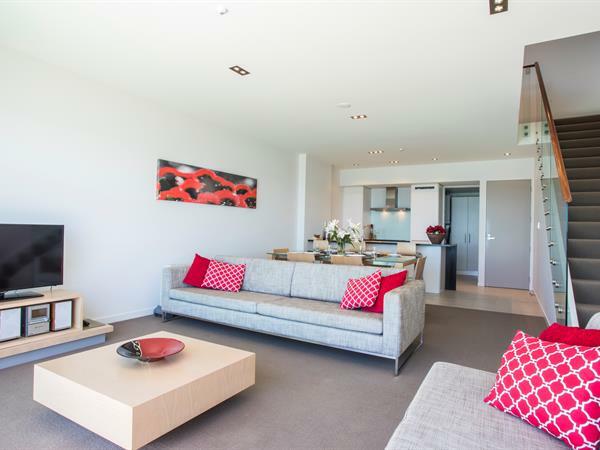 Please contact us by email: info@doubtlessbayvillas.co.nz with your enquiry. Thank you.